Aline Woodland is located in the Isle of Lewis. 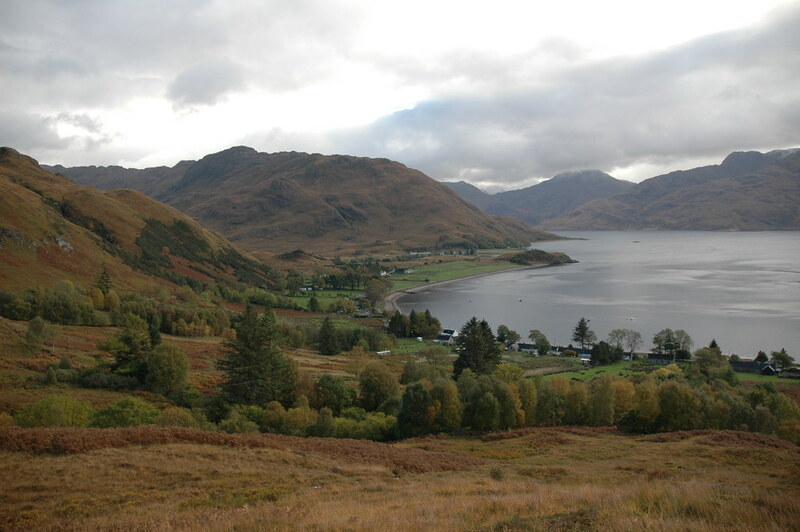 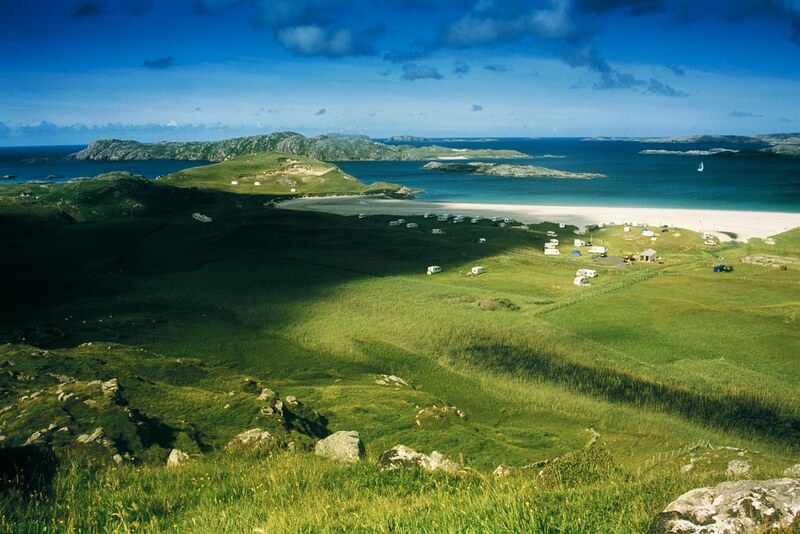 Straddling the A859, it is approximately 20 miles south of Stornoway and covers an area of approximately 636ha. 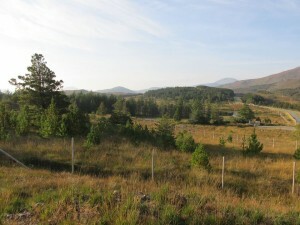 In 2007, the woodland was bought from the Forestry Commission by the Erisort Trust.